Cloudy little beast, could fool you into thinking it's a cider, until you get the olfactory organ into it that is. Lemon drops, touch of butter menthol, florals, dribble of honey, a little thyme. Fragrant little cherub. Touch cidery on the palate, there's a sharpness, a little acidic punctuation somewhat unusually; carries some weight, length in spades. Shiraz in WA is oft - justifiably IMO - overlooked in favour of the noble Cabernet Sauvignon (and friends). Willow Bridge Estate - from Geographe - could well make you rethink that, not only here with this standout example at $20, but also further up the portfolio with its Gravel Pit Shiraz (review). 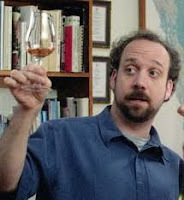 Has a very attractive profile, an intoxicating and alluring sugar dusted mix of fruit. 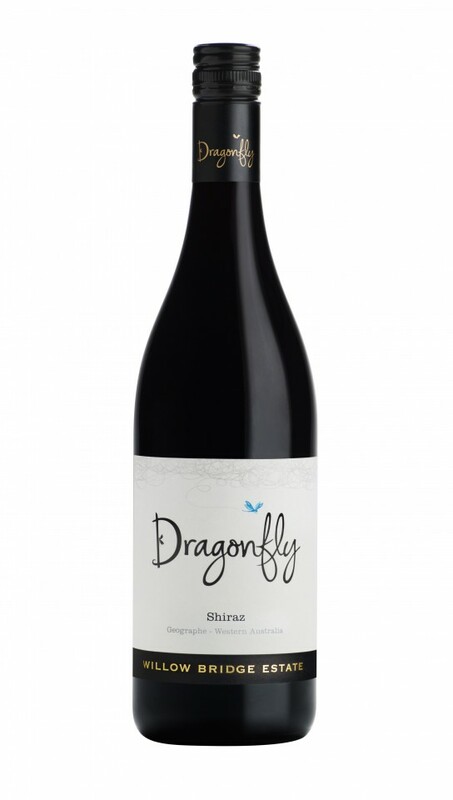 Offers plummy notes on the fore palate - it's medium bodied, bolstered by some oak presence mid-palate. Segues to a lingering spice, pepper and black fruit mix; drying tannin completes the picture. Toasty oak, vanilla over grilled nectarine; there's a faint tropical line that lingers - kumquat jelly or such. Lacks a little fruit in the middle for my liking - oak showing a touch more dominant - but it's supplemented by a little chewy caramelisation. An exemplary wine, a blend of Merlot (66%) and Cabernet Franc (34%), sees 70% new French oak. That oak here is fairly obvious: well seasoned, cedary - the rich, dark fruit sits in the background, supplemented by cigar box aromatics. Medium-full of body, the fruit here on the palate a little more noticeable, the oak and fruit commencing their harmonious little dance that will continue over the next twenty years or so. Carries that graphite, possesses excellent structure - will serve it well for the road ahead. Subtle stonefruit aromatics supplemented by a little citrus fleshiness. The artist formerly known as 'Red Earth Child' has transmorphed into 'Bricolage Rouge' due to a trademark issue. Same crazy blend: Tempranillo (60%), Tannat (15%), Nebbiolo (15%) and Barbera (10%) - quickly checking the maths, that does indeed make 100%. Fair chunk of coffee oak on show here - don't recall that from the 2011 guise. Good body: fleshy, juicy - with some tarry, earthen tannin on show. Nashi pear, florals, flecks of spice. Bit it's the palate whereby the wine comes into its own, and where the hand of winemaker Michael Schreurs shows, texture with phenolics deftly presented. 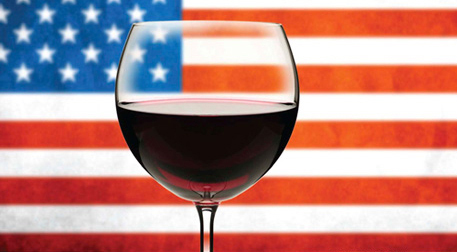 It's a wine of excellent mouthfeel, palate presence. Green apple and tropicals, carries a lingering sweetness. Carries the hallmark aromatics of the style: bosc pear, florals, a touch of spice. Some might consider it Gris-esque in profile. I'd actually be keen to see where this sits on the Spectrum: textural flourishes, acid spice and phenolics - all suggest it could straddle a line. Single vineyard wine from Adelaide Hills leading light, The Lane. 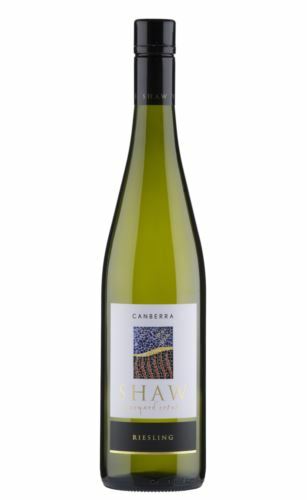 Touch gamey, brambly fruit; comes from a single block up in the Adelaide Hills, a site with the least water across the Lane’s substantial holdings - treat ‘em mean, keep ‘em keen. Or, in this case, deliver a Merlot that’s a step up above many produced (or mis-produced) in Australia. 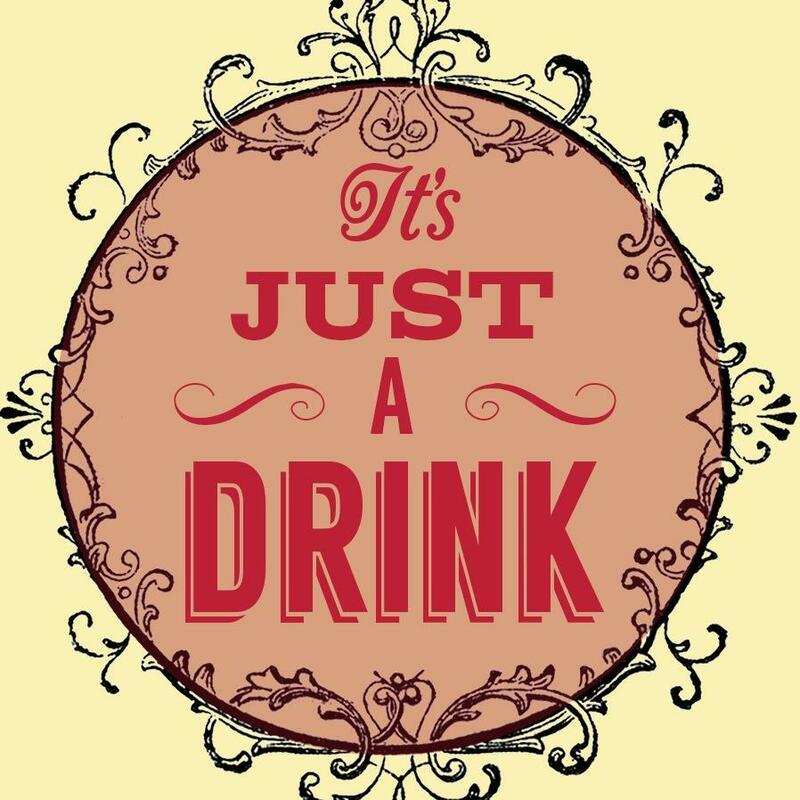 Feels like a wine of substance in the mouth, touch fleshy, voluminous, without being too over-bearing. Has some powder-fine tannin too, additional qualitative hallmarks. Black cherry, plums, whiff of smoke, suggestive hazelnut lingers in the background. 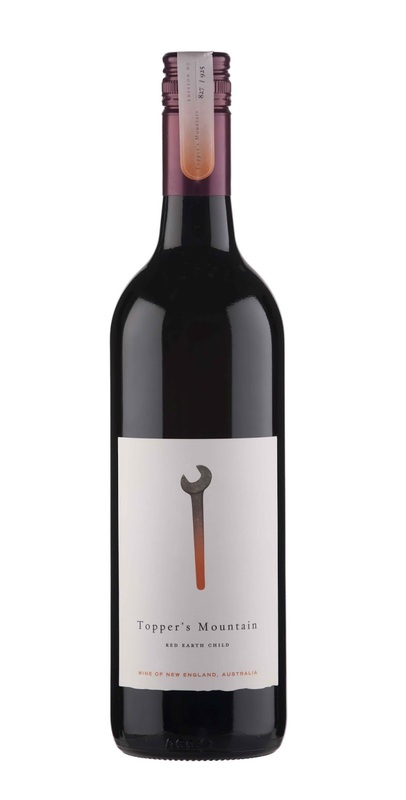 Attractive palate profile: a seductive hint of oak, cherry, a modicum of spice. 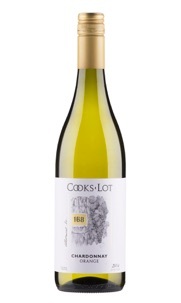 Elegant, lovely interaction of essentially savoury character with a balancing fruit aspect. Touch of tannin: fine - more structure required to really see it as a standout example. Savoury, tobacco, leaf, touch of game and Earth. Mid-weight, juicy acidity, plummy depths, licorice for extra penetration; Hangs together well - balanced. Black fruited depth, cherry mainly, oak in the mix. Has a meatiness, not quite charcuterie, more a barbecue pan aroma. Good body: medium, juicy - fresh with reel-you-back-in acidity. Soft tannin, flavour loses its way a little in the middle, but persists on a good length. Forgive me Mataro, for I mislaid my wine nerd notebook and consequently the beauty of this number has been unseen for some 6 months. Berry, pepper, plummy hints, Mataro's depth; savoury nuances that round the aromatic profile out. 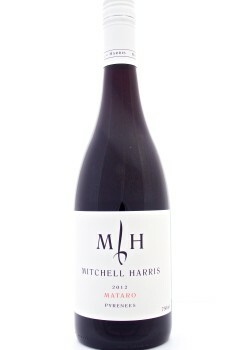 Mataro meets the Pyrenees' elegance: spicy, fine structured, exquisite length with some good retention of acid. 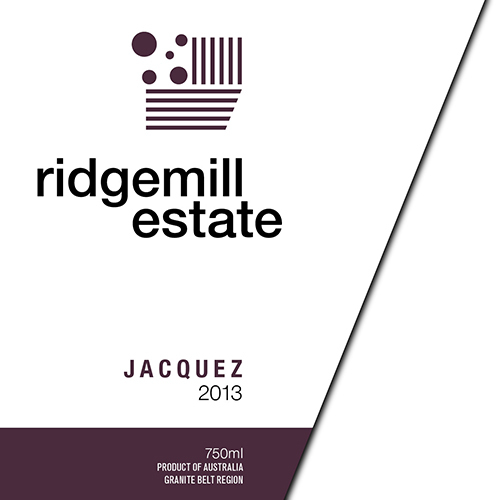 Interesting variety is old Jacquez, for the wine nerds amongst you it's not a variety from the species vitis vinifera - that is the species from which the common wine grapes hail. Instead it's a hybrid, a bitsa, a mongrel, the chance outcome from a random vineyard liaison some way back. There you go, it's not all check lists of descriptors round here. Something approaching a 'Bordeaux' blend (Cabernet Sauvignon, Merlot, Cabernet Franc), but with an Aussie twist (Shiraz). Blackcurrant, black fruit, cedar and seasoned oak. A little sandy earth and sweet grass in the mix too. Lime, almost a brulee like character; showing some development, an early oxidative sense, yet retaining freshness. Citrus, kumquat, stone and mineral, good retention of acid, but not particularly bold. Seems to be playing off the backfoot, rather than being forward, assertive. Some sugar adds a feeling of texture. When executed well, I am of the opinion that Cabernet Sauvignon can be McLaren Vale's hero variety. 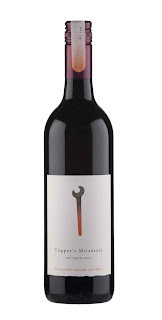 This, my pick of the Wirra Wirra 'flagship' releases, as d'Arenberg Coppermine Road often is. Choc, choc-raspberry, gum leaf, cedar. Light, lithe, cedar, herbal; gentle pitch of acidity, fine rub of tannin - familiar themes with these '13 premium releases from WW - black currant and dusky, dusty fruit. 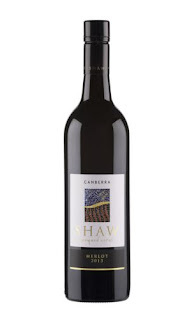 A blend of Shiraz (58%) and Mataro (42%). Barossan. Toasty oak, black fruit, hazelnut, mocha, vanilla. Big, bold, yet fruit and oak seem harmonious. Made from fruit off a vineyard planted way back when we were all doing the Foxtrot or Charleston and Phar Lap was just a strange way of saying you'd been for a long run. Red fruits in abundance (raspberry, strawberry, cherry), a little seasoning, spice. I don't like using the term 'Pinotesque', but in such a case it suitably captures what the wine is about. Certainly a lighter, livelier, racier example of Grenache - a perhaps shows how excellent the variety can be if made in that style. I think I'm the outlier on this one. Have seen somewhat more favourable reviews from some peers and elder statesmen of the wine sniffing community. Different strokes for different folks. Or something like that. I'm not in the habit of aligning reviews to the views of others. Sour apples, cidery, dairy, florals, a little lift. Textural, stewed apples, a little sweet sour ying/yang going on. Fresh, green, cleansing acidity, lime and brine. A 60/40 blend of Grenache and Mataro respectively, and 100% McLaren Vale. Raspberry, red fruit, some wild herb/garrigue thing with a choc-raspberry-fudge milkshake. Trust me, it works. Juicy, a little dark fruit, chocolate, fine tannin; palate enlivening acidity that brings back the wine full circle. Made with Sangiovese fruit - not something that common in the Hunter, same could be said for decent Rosé mind. Savoury, cranberry, segueing to some raspberry. Savoury, woody hints, flashes of blue fruit, a little black cherry. 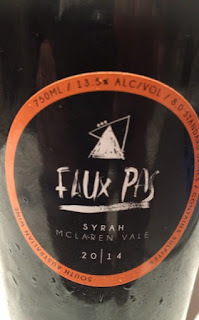 In the house style: a juicy fruit-bomb, not lacking in a little savoury depth - a second pick of fruit comprising 12% of the wine was allowed a little extra hang-time, with some whole bunch inclusion - a little acidic reach into the corners of the palate. A light rub of tannin, some black licorice and a little bitter cocoa. 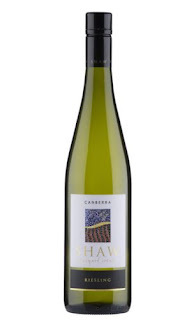 A blend of Grenache, Syrah and Roussanne and with that it's red berry fruit, prime front and centre, a little lemon twist furtively lurks; summer in a glass. More berry goodness, a fine textural rub, sharp acid brings things back into focus. Apparently sees a little addition of a few Viognier skins at the commencement of ferment. Regardless it's an aromatic little puss: citrus oil, florals, hints of violet, strawberry, lighter red berries. Wirra Wirra's premum Shiraz release, sits alongside the Absconder Grenache and The Angelus Cabernet Sauvignon. Distinct tropical aromatics, lime and guava - had me yearning for a green curry, or spicy pad Thai. Open palate structure, vibrant acidity. Citrus, slight salinity, some bath salt, grapefruit. Tangy. Savina Lane's Cellar Door occupies a hilltop perch overlooking the vineyards laid out before it, the vines flowing downhill towards the entranceway that snakes around the property, passing the homestead on its left. As a brand it has been operating since 2012, yet vines have been grown on the property for over fifty years. Wine stewardship is overseen by the impressive Mike Hayes (Symphony Hill, Toppers Mountain), an industry veteran and local legend. To the wine in question: florals - honeysuckle, a little citrus peel, stonefruit. Nicely balanced, textural with remnants of acid; a little chalky pucker, residual mineral feel curling around the palate.